Among bridges, canals and fondamenta: a walk through the quiet neighborhood of Cannaregio, where you can still experience the genuine Venetian atmosphere. Here, in the northernmost part of the city, lies the Church of Madonna dell’Orto, one of the most important Venetian Gothic buildings. It was for this church, just a short walk away from his home, that the famous Jacopo Tintoretto painted some of his most important works, and it is here that the artist is buried, in accordance with his will. 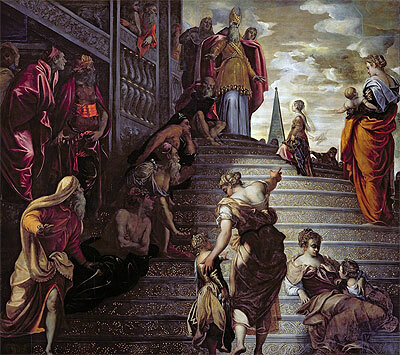 After this captivating encounter with Tintoretto’s genius, we shall reach the old Jewish Ghetto, where it is possible to visit the Jewish Museum and the ancient Synagogues.